The coming-of-age thriller follows Casey and Jonas, two teenagers desperate to escape their broken and abusive homes. Stealing a bag full of drug money from Casey’s corrupt police officer father, they band together to learn to con, fight and bribe their way to survival. The film examines the desperation of life on the run and the beauty of first love. 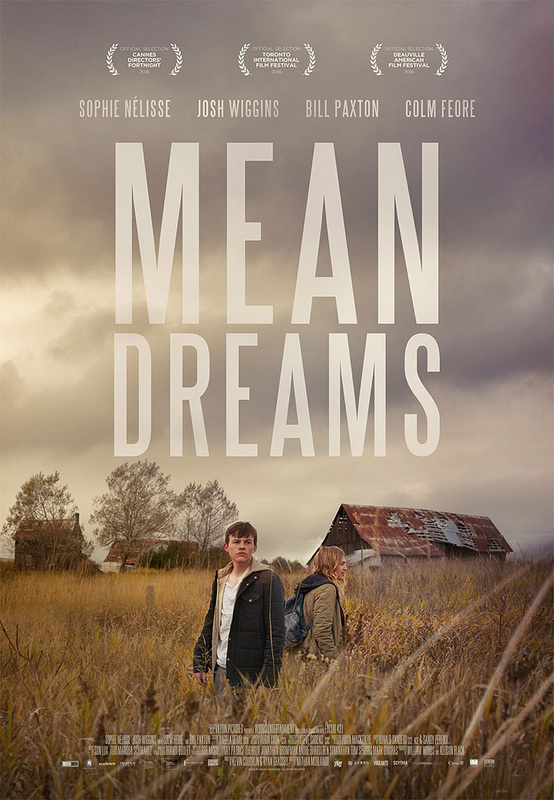 Mean Dreams was selected to screen in the Directors’ Fortnight section at the 2016 Cannes Film Festival. Still and poster courtesy of Elevation Pictures.